I’ve got some bad news if you’ve had enough of the U2 and Apple partnership. According to a new story in Time magazine, the band and Apple are teaming up to create a new digital music format. “It’s like everyone’s vomiting whatever their first impression is,” said Clayton at one point, bemused rather than self-pitying. Apple recently announced that “Songs of Innocence” has been accessed by 33 million iTunes account holders and helped propel sales of other U2 back-catalog music. 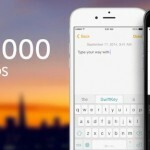 But the negative reaction was great enough that the company was forced to create a special tool allowing users to delete the album from their music library and purchases, if desired. While I thought the backlash to the free music was a little much, I don’t exactly see how the band and Apple can get users back to paying for each album or song they listen to. 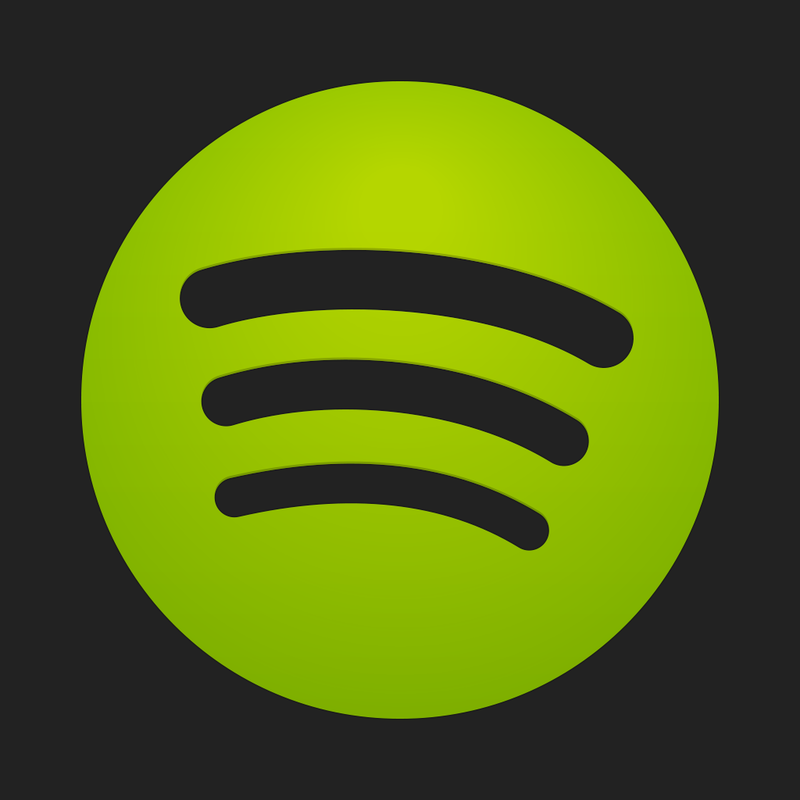 I’ve been using Spotify for more than two years, and can’t live without it. 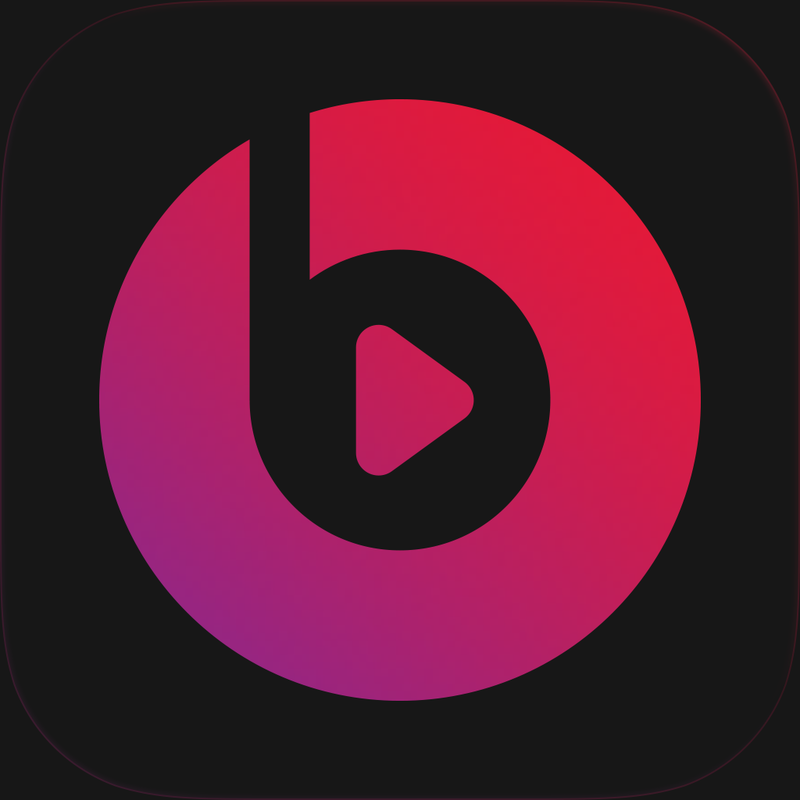 And the purchase of Beats Music back in May showed that Apple is quickly realizing the power of a streaming music service as well. 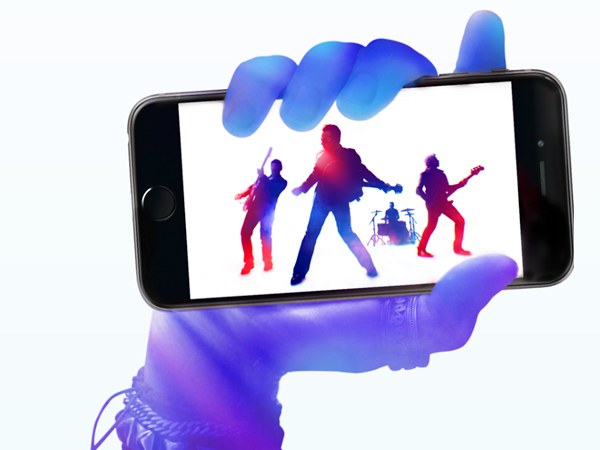 Do you think Apple and U2 can “save” music downloads? 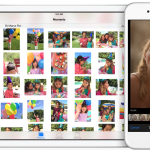 Where are all of your Camera Roll photos in iOS 8?